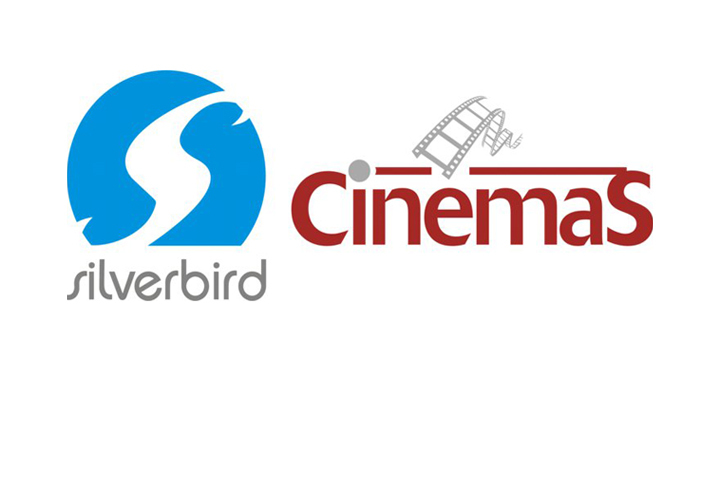 Movie buffs and fanatics should get ready to endure the action, suspense and intrigue as Stained Wear in collaboration with Silverbird cinema presents ‘Movie Marathon’ on the 27th of June. Speaking to the organizers Mr. Medi Germain Sapathy and Mr Boamah Dako they stated that a special treat awaits the first 20 couple for the day and movie lovers should expect nothing but the best. They further highlighted that persons attending the event should insist for Movie Marathon Tickets at the counter to be a part of this wonder experience. Organizers remained tight-lipped on the movies to be shown but hinted it would be a multiple Movie Package with the most thrilling 2013 Movies. TeamTiki, Love beads by Nana Boakye ,Catalyst Entertainment,233Live, Yfm, eTV, Happy fm, Brown Berry Show on choice.